When compared to other countries in the Asian continent, Sri Lanka stands out in biodiversity with over 70 national parks, sanctuaries, mountain ranges and other wetlands with more per sq. meter surface area. In the same way, eco tourism in Sri Lanka is of prime importance with more lowlands, rain forests, mountains, wetlands and virgin forests which you can never find anywhere else. Apart from all this they are known for the immense coral reefs, mangroves, beaches and sand dunes. The country also boasts of having more than 220 waterfalls making it the place with the largest number of waterfalls in the world. When taking into account the eco tourism of Sri Lanka, it accounts for endemic inhabitants including 50% of reptiles and vertebrates, 90% of amphibians, 25% of flowering plants, 50% fresh water fish and around 145 mammals in all. The largest of all rose-pink quartz mountain range in South Asia is located in Namaluyana. 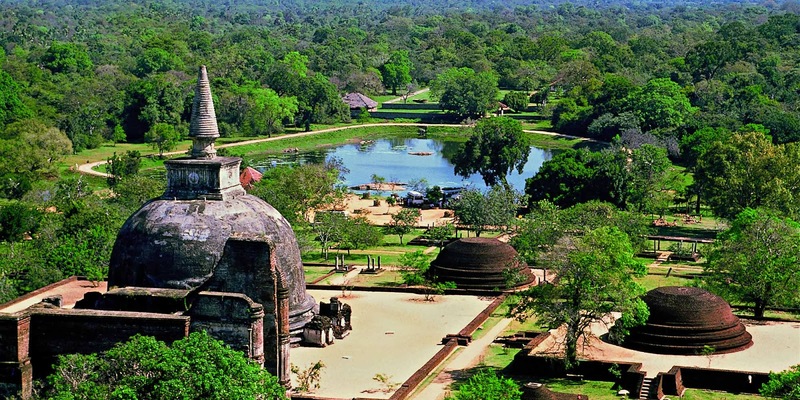 Marked as a legend, the mountain range is located in the Anuradhapura district along 160 km towards the north of Colombo. As from the folklore, it has been said that the pink quartz from the Namaluyana mountain range is used in building the Taj Mahal in India. The Na trees seen around the place confirms the wealthy ancient history and presently, travelers can take a cool walk along the shady greens. May – June is the best time to be here as the flowering season of the Na trees commences then. Sinharaja Rain Forest is the world’s largest and the most beautiful rain forest in Sri Laka along Ratnapura. More than 9,800 hectares of land is covered by silent streamlets, flowing rivers, animals and plants. Sinharaja is home to more than 500 diverse plant varieties and 17 species of native birds making it a real heaven on earth!